Posted on Friday, July 18th, 2014. 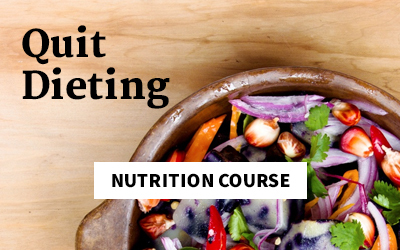 I’m so excited you are trying to learn more about kicking that sugar habit! Read on for tips on how, and join us for a sugar detox when you’re ready! Last week we discussed all of the crazy-terrible things sugar does to your body. If you’re just joining us, read this post! It has 11 reasons to help fuel your determination during this sugar detox on which we are about to embark. To summarize, sugar is not-so-slowly killing us and it’s time we take control! I guarantee you have more willpower than you think, but some people do need a doctor’s help to overcome food addiction. First things first. Before you start your sugar detox, you need to decide what you want to include. What Will Your Sugar Detox Look Like? 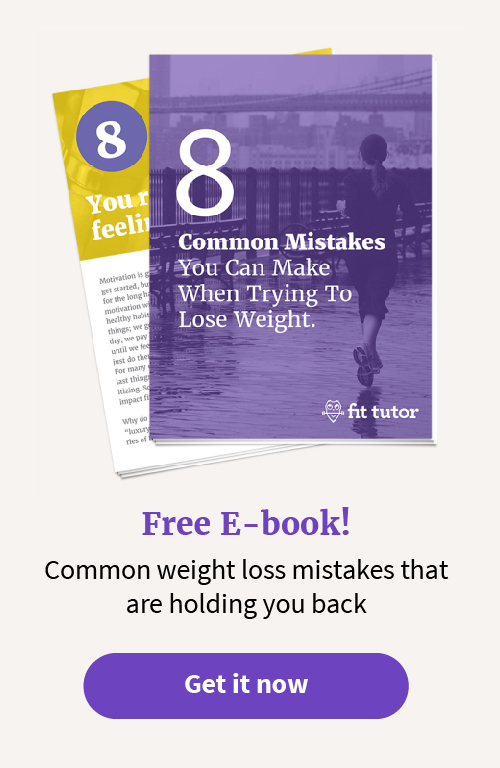 Do you want to wean yourself off of sugar and detox gradually? Or Do you want to quit cold turkey? If you choose gradually, you can eliminate certain things from your diet each week like sauces, bread, refined grains, desserts, etc. until you aren’t eating any added sugars. You could also ditch all added/refined sugars and continue to eat honey, maple syrup, and fruit, and eat less of these sugars each week. I’ve read that quitting the habit cold turkey is the way to go, and is better in the long run. Pick whatever works best for your personality, life, work schedule, etc. I have a husband to be nice to and a business to run, so I picked gradual! How long do you want this detox to last? This is entirely up to you, but remember the great importance behind this! I’m doing mine for 30 days (I started July 7) and my only change after the 30 days will be allowing treats at parties and special occasions, as well as the occasional meal with bread. Are you going to make any exceptions, and if so, what? This is based on what’s best for YOU, but don’t say your exception is your nightly bowl of ice cream. Drinking coffee and reading in the mornings is a sacred time for me, so I’m allowing myself to keep my coffee creamer (So Delicious Coconut Creamer) but I’ve halved the amount I use. I also love to have my protein shakes after a workout, so I’m still using Dark Chocolate Almond milk, but halving the amount and using unsweetened almond milk for the rest. Keeping certain vices may make your detox easier or more challenging – so choose exceptions carefully! Are you detoxing ALL sugar, or just added/refined sugar? I recommend fasting just added/refined sugar. Fruit has a lot of vitamins, minerals, and fiber, which most people are deficient in anyway, so I don’t recommend cutting it out of your diet completely (unless just temporarily for a cold turkey sugar detox). Check the sugar contents of your favorite fruits, and plan your intake accordingly. Remember the RDA is 5 teaspoons of sugar (20g) for women and 9 teaspoons (36g) for men. I’m ditching refined/added sugar as well as maple syrup and honey. I know myself, and I know I would go completely overboard with these! I’m trying to only eat fruit, although I did eat some honey on a rough day during the first week. I’ve scoured the interwebs (and my own experience) for the best tips on how to conquer a sugar detox, and here’s what I’ve found. Pick out what you think would help you! There’s no perfect time to start a sugar detox, so don’t wait for that magical day to appear. With that said, make sure you have enough time to meal plan and look up sugarless recipes! Do a little research on snacks and plan those out too. 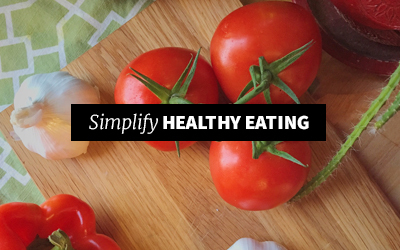 You will want to eat regularly (every 3-4 hours) and avoid letting your blood sugar drop too low. Keep water with you and stay hydrated to help fight those inevitable cravings. I always start my mornings with a big glass of lemon water before breakfast or coffee. My sweet tooth is out of control if I’m dehydrated! We tend to have cravings when we aren’t getting enough of a certain vitamin or mineral. Take vitamins, minerals, and omega-3 supplements to ensure your body’s getting all it needs. A bonus is that you should feel better and have more energy! I use It Works supplements, and I’ve read (but haven’t tried) L-Glutamine can help with sugar cravings. I’m not recommending it since I’ve not tried it, but it may be worth researching. Dr. Oz also recommends Vitamin B and Chromium Picolinate. Here’s a helpful chart about deficiencies and food cravings. Eating protein and fiber will help you to feel full and more satisfied which will reduce your cravings. Eating a good protein-packed breakfast will help you to start out your day controlling your cravings and will give you the upper hand. Our feel-good endorphins and neurotransmitters are released by exercise, so working out will help boost your mood, control cravings, and help get your body chemistry back to a healthy state. If you want to workout at home, check out The Fit Tutor! 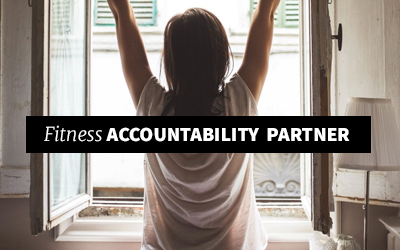 Telling people keeps you accountable. I encourage you to post what you’re fasting and for how long in the comments section! I also encourage you to do it with a friend. Having someone to text or call when you feel like you might give in (to a craving or withdrawal rage) can make all the difference. 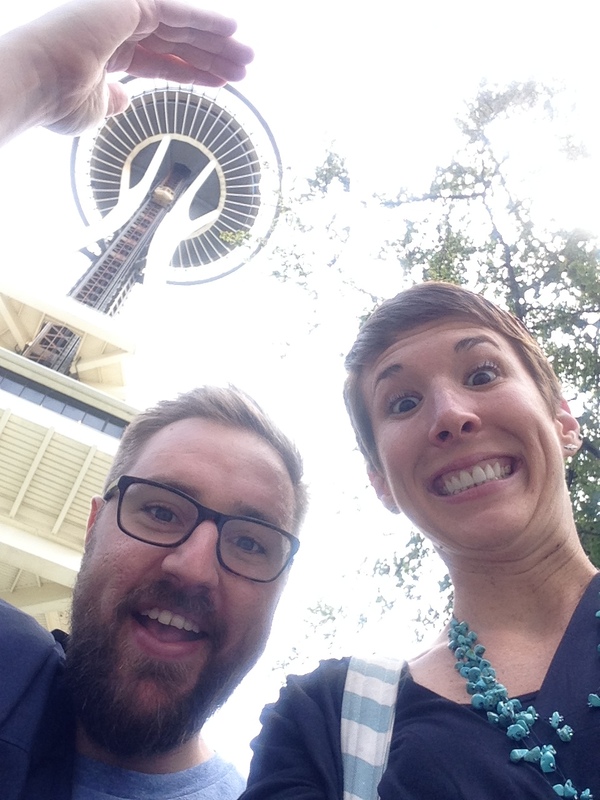 Publicly posting my commitment has kept me accountable, and it’s helpful the hubs is along for the ride. Eat slowly. Think about the taste of each bite. Don’t multitask when you eat. We risk missing any satisfaction we would get from eating because we are distracted or scarfing! I have been eating blueberries one at a time. It’s been awesome. I’ve found myself in the kitchen, opening every cupboard and drawer, looking for something that will satisfy. 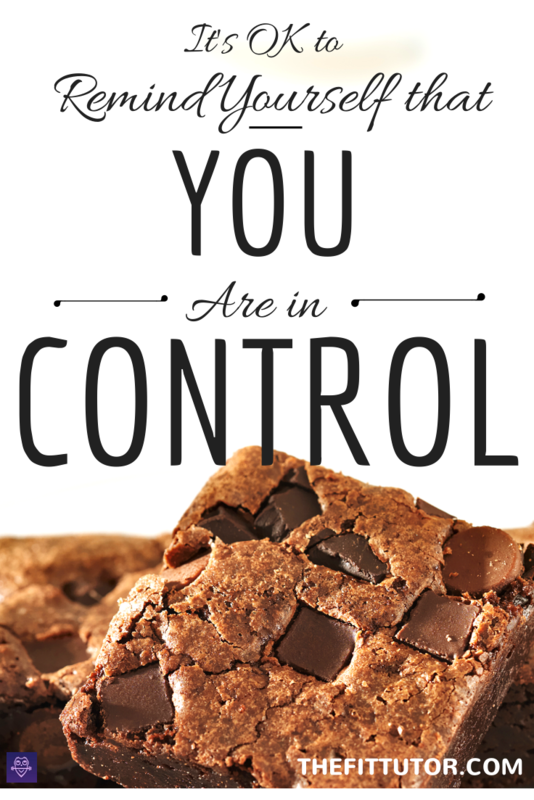 I had to step back and remind myself that I am in control, and that I have power over my cravings. It’s OK to talk to yourself and say this moment will pass, and you will feel better. Those times helped remind me how addicted to sugar I really was, and how badly I need this detox! Brushing your teeth after a meal can overpower your tastebuds with that minty-fresh feeling and help cravings subside. Not to mention all of the other pros of oral hygiene! Keep a toothbrush in a bathroom near the kitchen, if possible. Your unhealthy habit may happen at the same place, same time every day. Mixing up your routine can help you conquer your cravings. Mindlessly watching Netflix and binge eating can be relaxing, but doing that every night can hurt relationships (and your waistline). Switch things up, create a new habit, or start a new hobby! It will be hard to beat your sugar addiction without addressing the mental and emotional tie you have with it. When you have cravings and want something sweet, think about your mental state. Do you crave when you’re stressed? When you’re sad? When you’re bored? Think of some alternative ways to deal with those emotion – like yoga, calling a friend, look up some pinterest fails, or start an activity you’ve been putting off for awhile. Your cravings will diminish before you know it. I don’t do this consistently, but when I do it I’m always shocked at how much sugar I eat. By logging your food intake, even if just for a week, you can identify hidden sources of sugar, what you need to cut back on, or if you are hitting the goal of your Recommended Daily Allowance of sugar! Knowledge is power. Having fun and laughing releases your feel-good neurotransmitters, which can help lessen cravings. By staying busy, you can distract yourself from cravings, as well as not have time to stop by your fave bakery on the way home. Don’t be busy for the sake of busy though, because that can lead to stress. Plan fun activities with friends, stay active, and enjoy life. Keep your goal in focus by placing reminders where temptation strikes the most! These could be quotes, stats on how sugar is harming you, pictures of your kids/loved ones, a dress you want to fit into again, etc. 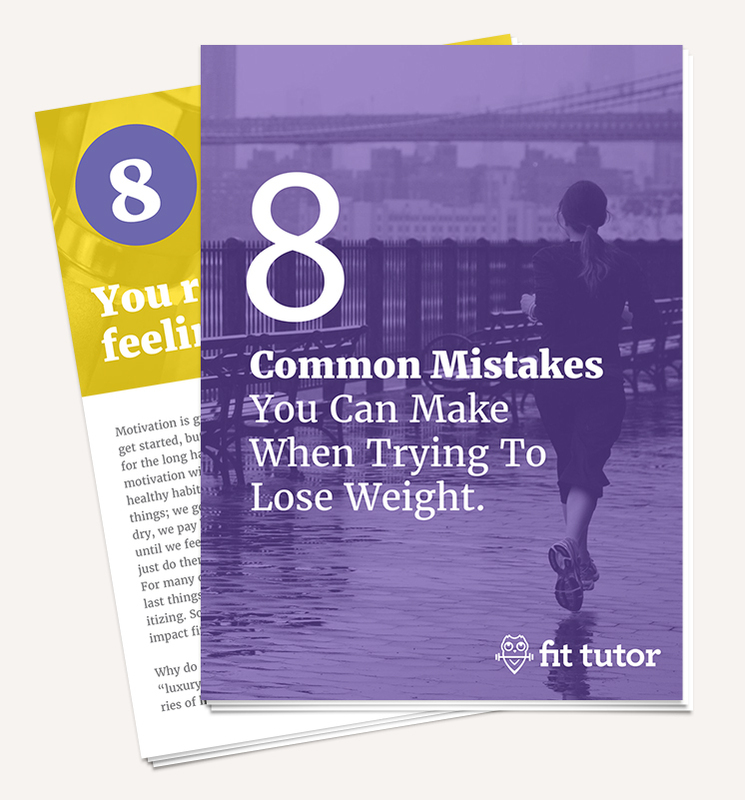 Anything positive and helpful is good (ie: no models in bikinis!). Make sure to look at these if you feel like giving in. The more flavorful your food is, the more satisfying it can be. 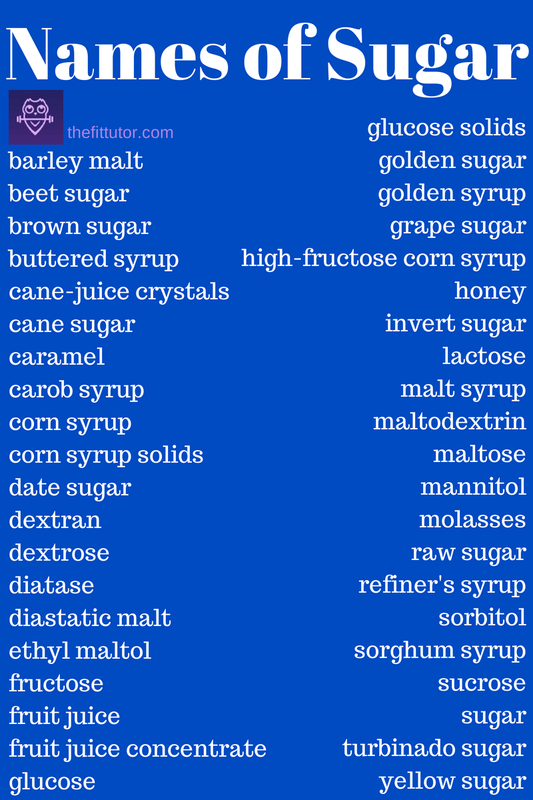 Giving up sugar means giving up most processed foods, so now you’re shopping in the outer aisles of the grocery store. Whenever possible, buy fresh, local ingredients, and cook with fresh herbs and spices. Your taste buds will thank you for it! Some fruits will really help, and others may not. Buy a variety and take note of what helps and what doesn’t. Oranges and blueberries have been effective for helping my after-dinner ice cream cravings, but peaches have not. I hesitated posting this as a “tip” because there’s such conflicting research. Some doctors say 20 minutes of sunshine without sunscreen per day, and others say never be in the sun without sunscreen. I have a history of melanoma so I’m careful with this one, but I know when I feel lethargic, slow, and in a funk, going outside to get some rays has been ridiculously helpful. I only do about 10 minutes, but I really notice a difference. When Vitamin D levels are low, people usually crave sugar and carbs. Getting some sunshine can boost your serotonin and Vitamin D levels naturally! Do not, I repeat, do not use artificial sweeteners on this detox. Or ever. And read this article by Rodale News. Last but obviously not least, getting enough sleep should help keep your body from craving the instant “energy” it gets from sugar. Get to bed earlier and log a few more ZZZ’s. This should help you with cravings and extra pounds gained from late night snacking. 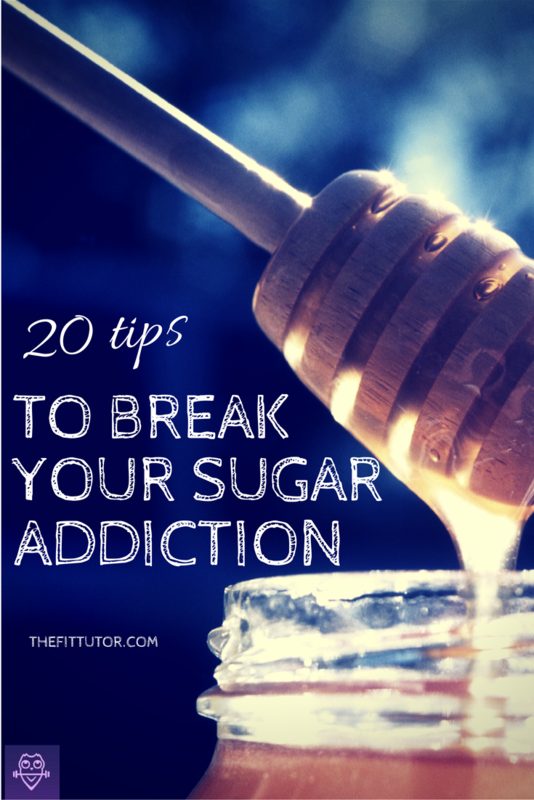 I hope you’ve found some helpful tips you can apply to starting your own sugar detox. My experience started out rough, so please take rule #1 seriously. We had just come back from Seattle, no groceries, really jet lagged, and I was behind on work. I didn’t have the energy to grocery shop or cook, and I assumed I would just remember what I ate when I did this 30-day fast before. Ummm…terrible idea. We didn’t cheat, but our crappy meals didn’t help fight off any cravings, and believe me when I say the first few days are rough. Many bloggers said days 3-5 were the worst, but I was really grouchy from about 2-6, haha. Now that I’ve caught up on sleep, grocery shopped, made some healthy meals, and have trudged through the worst few days, I feel really good. Yes I’m still wanting sugar, but not nearly as much, and I don’t feel like I need it. I am pretty much the WORST morning person alive, but I’ve found that I wake up easier, sleep better, and have more energy throughout the day. I really do feel better, and you will too. Remind yourself of that during the hard days. When you do allow yourself a treat after your fast, beware that you won’t be able to tolerate as much sugar. After my earlier fast I got sick after eating a piece of cake! As you start your detox, post what you’re fasting and for how long in the comments. As always, let me know any questions you have! Keep in mind that I am not a doctor, so please consult a doctor or nutritionist before changing your diet (especially if you are diabetic or pre-diabetic). Mind Body Green- Quitting Sugar but Want Something Sweet? Try This.